I finally did it. 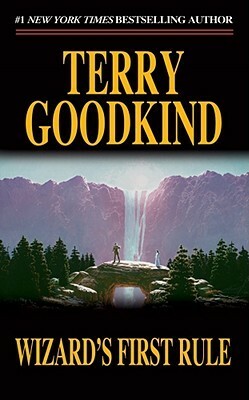 I finally read Terry Goodkind’s Wizard’s First Rule. 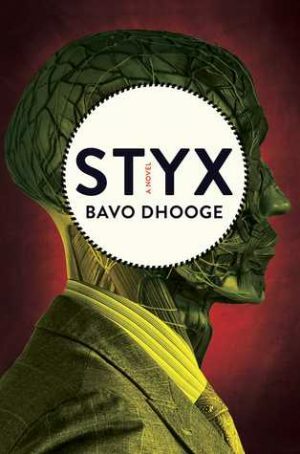 I meant to read this for years. 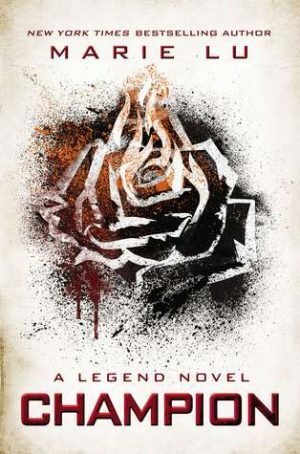 It’s my husband’s favorite book of all time. We own two physical copies and an ebook version. And, finally, after years of nagging, I sat down and read the whole thing. At once. All the way through. All 800 some odd pages. In less than 24 hours. It was just that good. 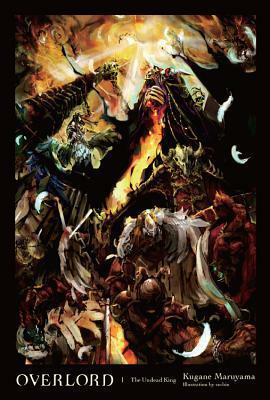 I love high fantasy and this one certainly satisfied that itch. 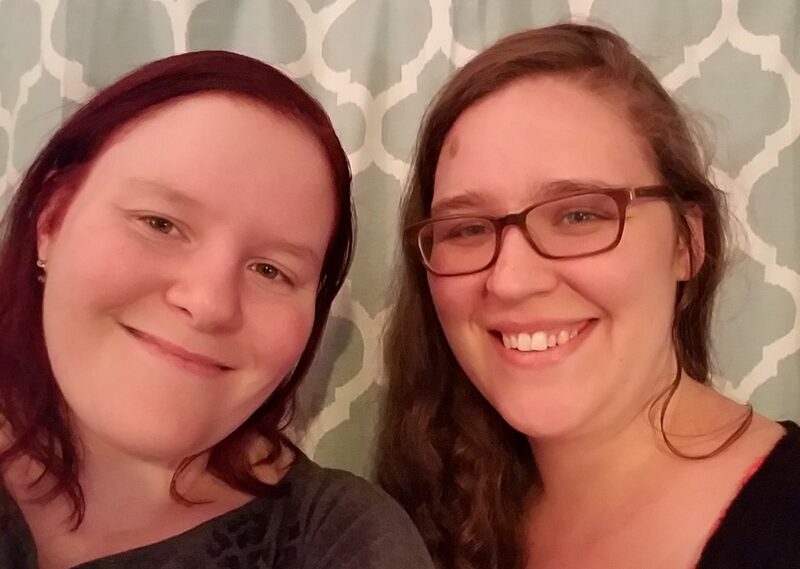 Have you ever listened to the Welcome to Night Vale podcast? Heard of it? 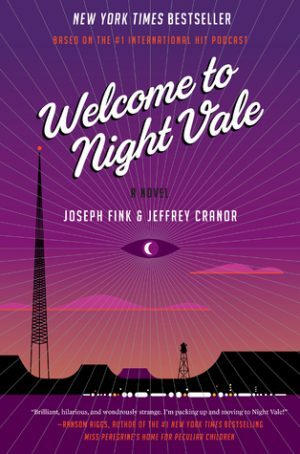 Well, this is Welcome to Night Vale the book, written by the podcast’s creators Joseph Fink and Jeffery Cranor. Those who’ve never listened to the podcast, don’t be afraid. 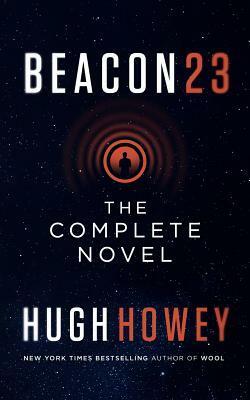 The book doesn’t require any previous knowledge of the world or plot of the podcast, though I do feel as though fans will get just a little more from this book than others as it does wrap up the Man in the Tan Jacket subplot. 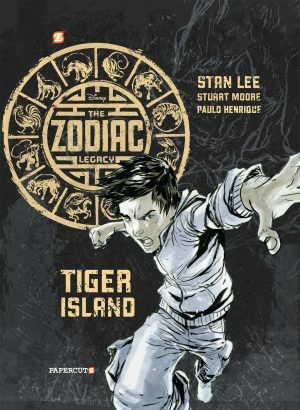 The Zodiac Legacy #1 is a graphic novel by Stuart Moore, Stan Lee, and P. H. Marcondes based on a series of young adult novels of the same title. 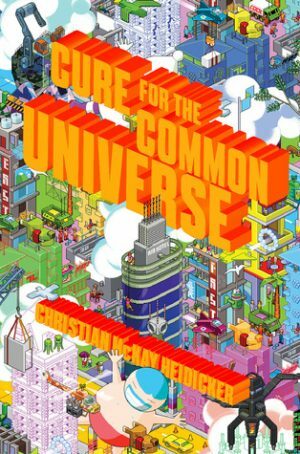 This is the first in a series of graphic novels involving characters with superpowers based on the Chinese zodiac. Again, this time I didn’t tear through Champion. 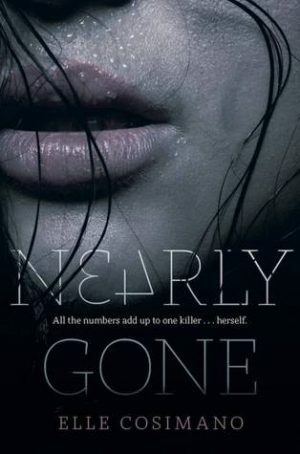 I was anxious to read this book and finish the series so once I got past the second chapter I went through it fairly quickly. We open with Day and June apart, Day working within the military and June as the Princeps-Elect. As the Republic struggles towards a peace treaty with the Colonies a biohazard plague starts ripping through the Colonies. 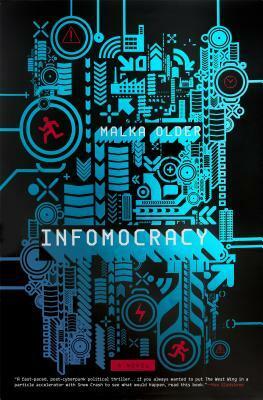 Malka Older’s debut novel Infomocracy is a brilliantly written story of political intrigue set in the near future. Every ten years sees a world-wide election. Instead of individuals competing for leadership, it is political bodies with vastly differing ideologies. Whichever government will win the most votes will take the coveted position of Supermajority. Above all of this is Information, a global corporation providing information about everything and everything. But this governmental system is fairly new, the election filled with contention, and things quickly go from bad to worse. Series: Originally a series of short stories.